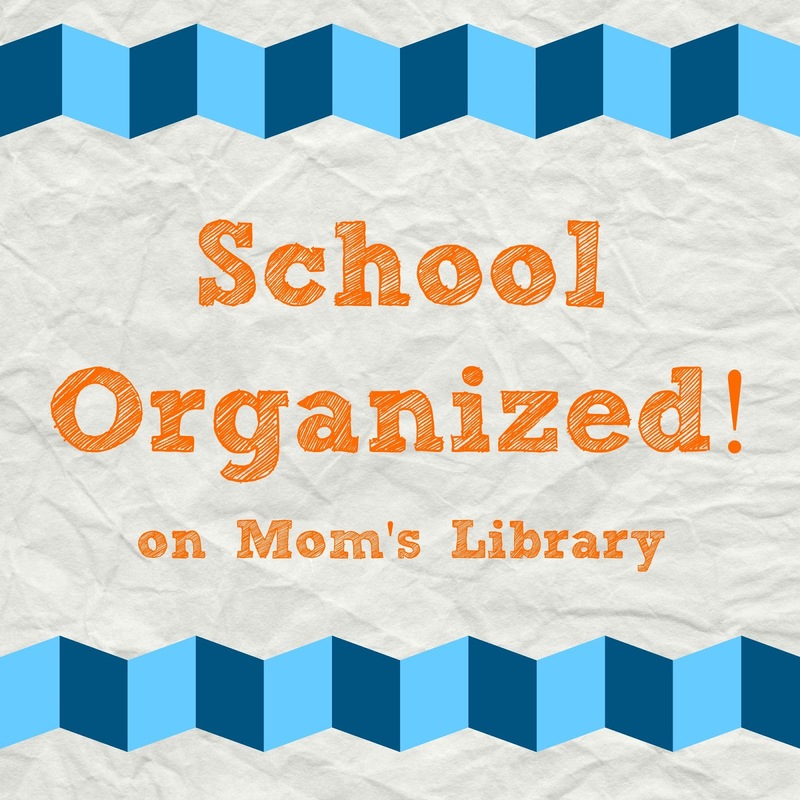 My Organization Features This Week! 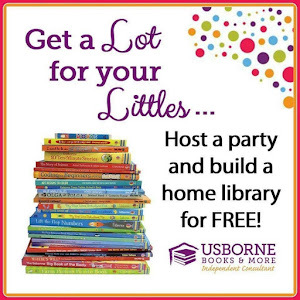 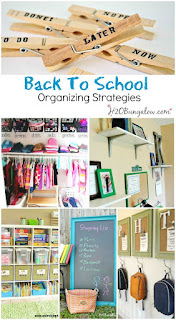 H2O Bungalow has some great ideas on how to organize before school starts! 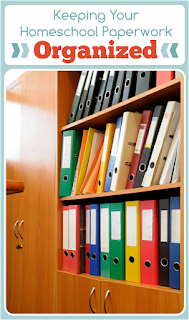 Love the closets! 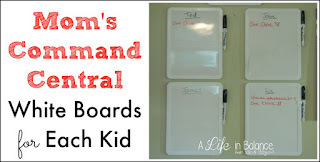 A Life in Balance has a white board for each kid to keep track of chores and discipline, but there is much more these could be used for! 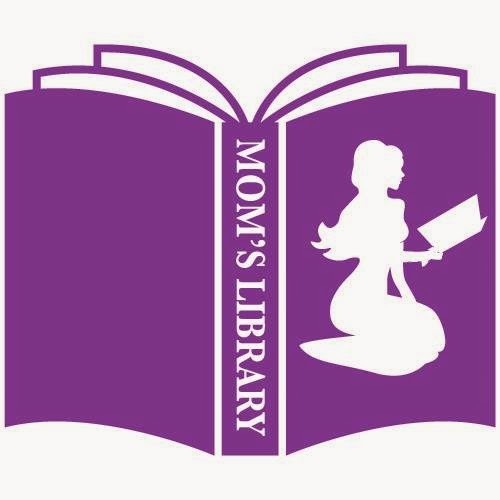 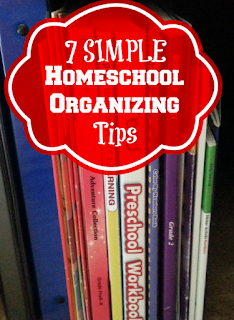 Midwest Modern Momma has great organizing tips for your homeschool! 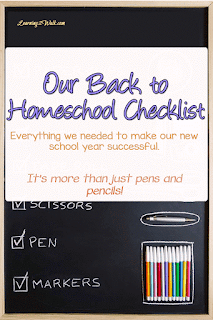 Learning 2 Walk has a great checklist to start getting the things you need for your homeschool! 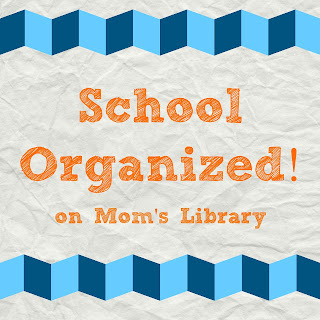 Midwest Modern Momma has great tips to keep you from being overwhelmed by paperwork! 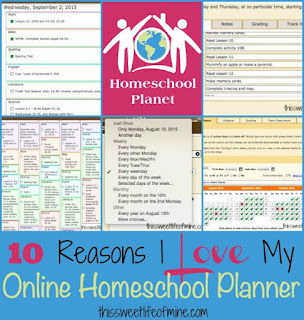 This Sweet Life shows why an online planner may work for you! 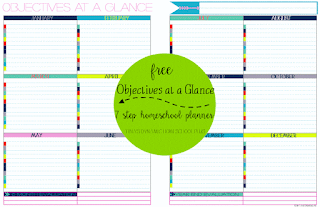 Tina's Dynamic Homeschool Plus has a printable objectives at a glance to keep you on track without extra details! 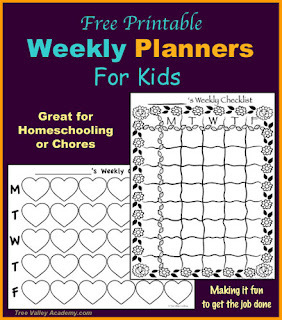 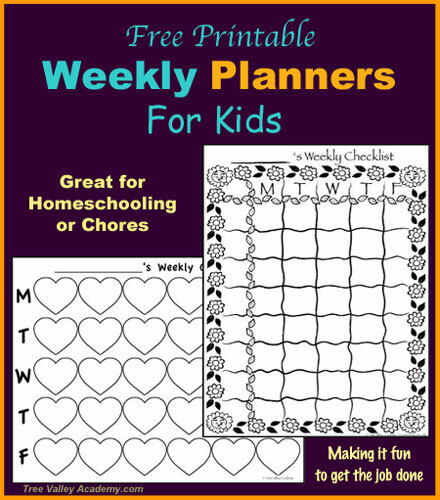 Tree Valley Academy helps organize your kids with these weekly planners! 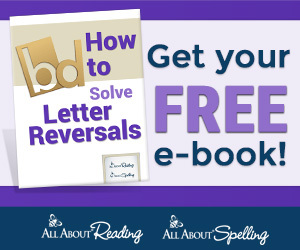 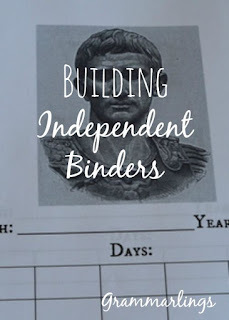 Grammarlings keeps kids working when you have something else that needs down with Independent Work Binders!